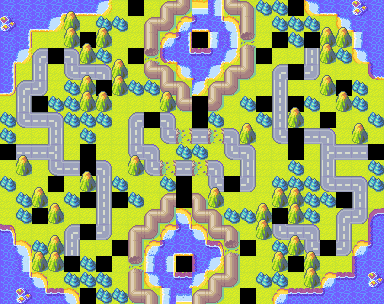 a fairly normal map although playable enough. 7/10. Edit: Above edit was made.